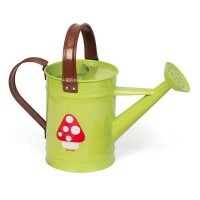 This pair of gardening gloves will let your little helper to enjoy doing the outside work! 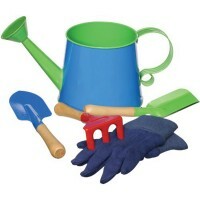 Kids gardening experience is not complete without a perfect set of their own gardening gloves! 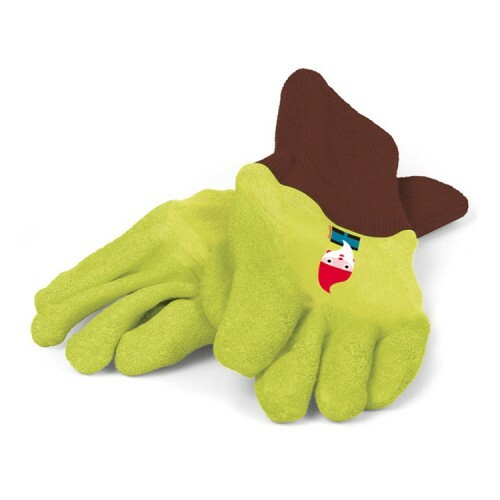 Janod's bright green Kids Gardening Gloves look perfect for both boys and girls who like to help in the garden or work outside. 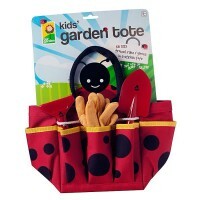 These kids garden gloves feature adorable garden gnome design and soft rubber palm for easy handling of garden tools and plants. 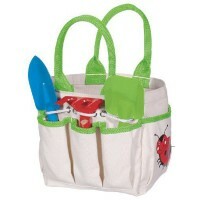 This pair of gardening gloves from Educational Toys Planet fits most kids 3-8 years. 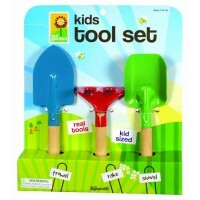 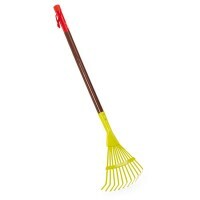 Kids Gardening Gloves measure 7.9 x 3.1 inches. 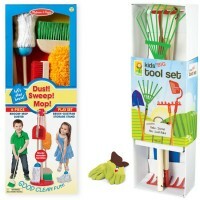 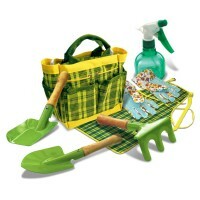 You can complete your little gardener's gift with the same coloring scheme with Janod's garden tools and accessories for children. 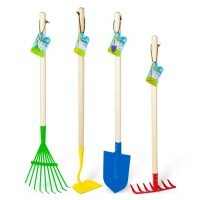 Dimensions of package 3.15" x 7.87" x 0.39"
Write your own review of Kids Gardening Gloves.